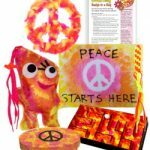 With the Peace Adventure Badge in a Bag® from MakingFriends®.com your troop of 12 can complete their Cadette aMaze JOURNEY* for less than $2.00 per girl per meeting! 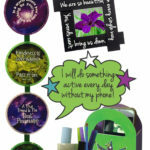 With the Impact Adventure Badge in a Bag® from MakingFriends®.com your girls can complete their Cadette Media JOURNEY* for less than $2.00 per girl per meeting! Price above includes $10.00 for 1 troop kit. Example: For a troop of 12 girls, order 1 troop box and 12 girl’s kits. With the Fresh Air Adventure Badge in a Bag® from MakingFriends®.com your girls can complete their Cadette Breathe JOURNEY* for less than $2.00 per girl per meeting! 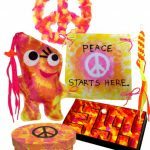 Note: Your previously purchased Peace Adventure Badge in a Bag® troop box from MakingFriends®.com has supplies for up to 12 girls total. 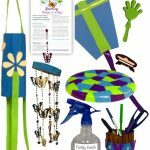 Note: Your previously purchased Impact Adventure Badge in a Bag® troop box from MakingFriends®.com has supplies for up to 18 girls total. 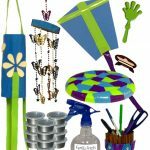 Note: Your previously purchased Fresh Air Adventure Badge in a Bag® troop box from MakingFriends®.com has supplies for up to 12 girls total.